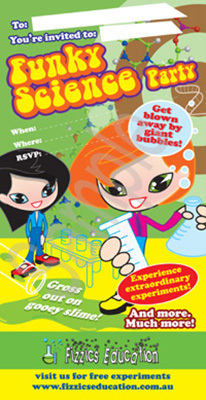 The science party specially made for 4 to 6 year olds! 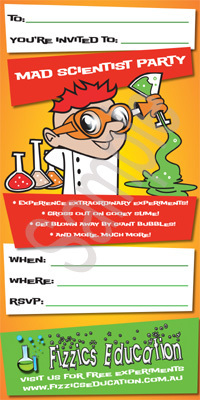 Have a blast with fun experiments hand-picked by science educators for young kids. A ball that gets bigger than the kids? Kids love it! Can they identify the animals? How do these plastic mirrors do this? Look at tiny things up close! Learn how to make a straw flute! A very, very deep sound! 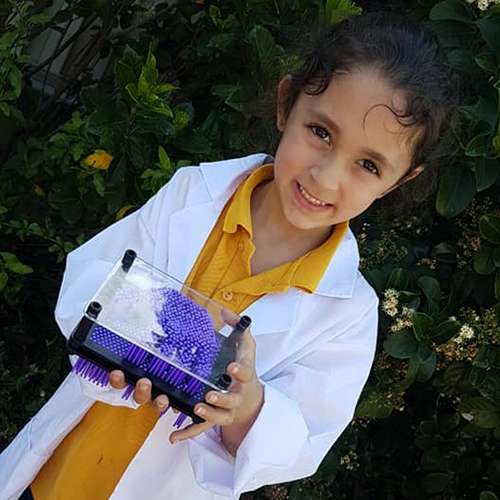 Its all about getting hands-on with science toys that 4 to 6 year olds love! 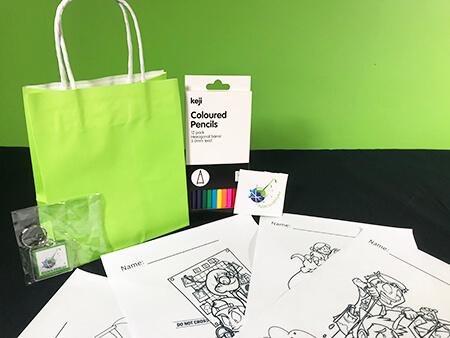 This science party has been designed to delight younger audiences, with the main focus being a large variety of science toys on tables for children to explore and learn from. There is also a professional science show run by an experienced science presenter and we make slime that’s safe young kids to boot! The budding scientist party runs for 1 hour. I was very impressed by your party, it was wonderful and well worth the money. I was happy with the presenter, he was very courteous, professional, great with the kids and was 10 minutes early ... thanks so much for the continual correspondence which was great and actually going to the effort of coming up to the central coast---- my son had a great day and I cant say enough about how professional and great the presenter was. Generally a garage, veranda or reasonably sized lounge room will work well. An outside area for slime making. 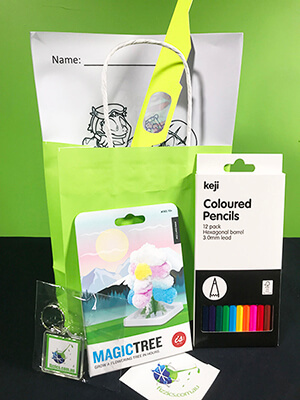 Science party bags for a Fizzics science party! Filled with extra experiments for the kids to do once the science party is finished. Check them out!